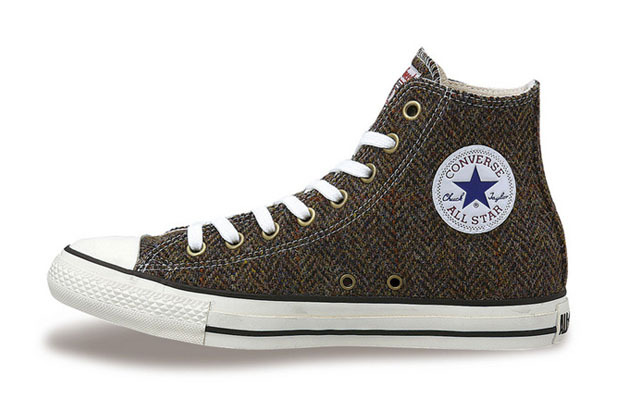 Converse serves up their classic All Star Hi with a special Tweed touch for the Fall and Winter Season. 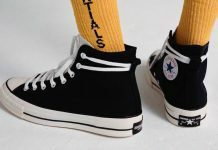 The Silhouette displays Tweed Uppers instead of the usual canvas materials, decked out in the All Star Logo, White Midsole and Black stripe. 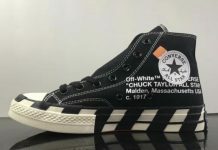 Look out for these to release later this month at select Converse Accounts.